Images of bodies of water can convey a wide array of emotions and feelings. The element of water is all about calmness, serenity, chaos and peace all at the same time. By looking at this photo taken right off Depoe Bay in Oregon, one can be awed of the immensity of Mother Nature. That sweet melancholy and silent reminisces that comes along with this powerful image of the Depoe Bay. This is a perfect outdoor photo is a credible reminder of how nature can make us feel. 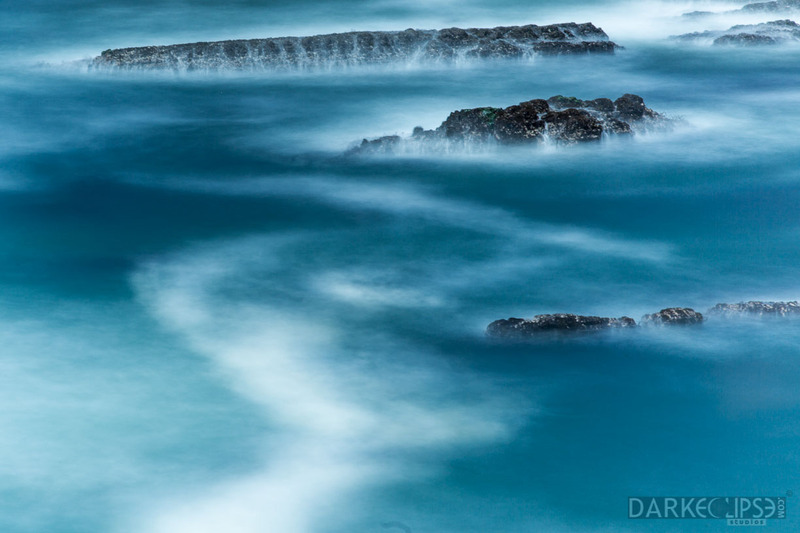 A wide array of positive and negative insight of emptiness, cold, loneliness and vagueness can be experienced upon seeing this image of Depoe Bay. One of the most beguiling features of outdoor photography is the ability of the photos to bring audience into a different world and dimension. Depoe Bay has been shaped and carved by nature and the power forces and elements. It has been known to be the smallest navigable harbor in the world. The panoramic views right off Depoe Bay has inspire a lot of outdoor photographers to spend time with this amazing venue for an adventure photo shoot. The beautiful ocean view will offer a lot of opportunities for aspiring photographers to capture a snapshot which they can be proud of.